Keep cash, documents and other valuables secure at home or in the office. 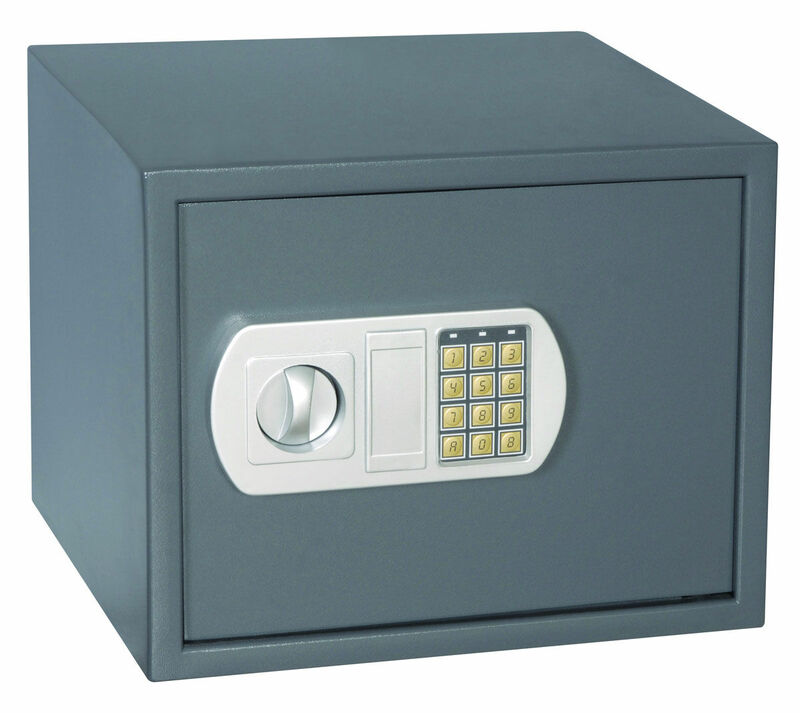 Electronic safe with keypad access for additional protection! 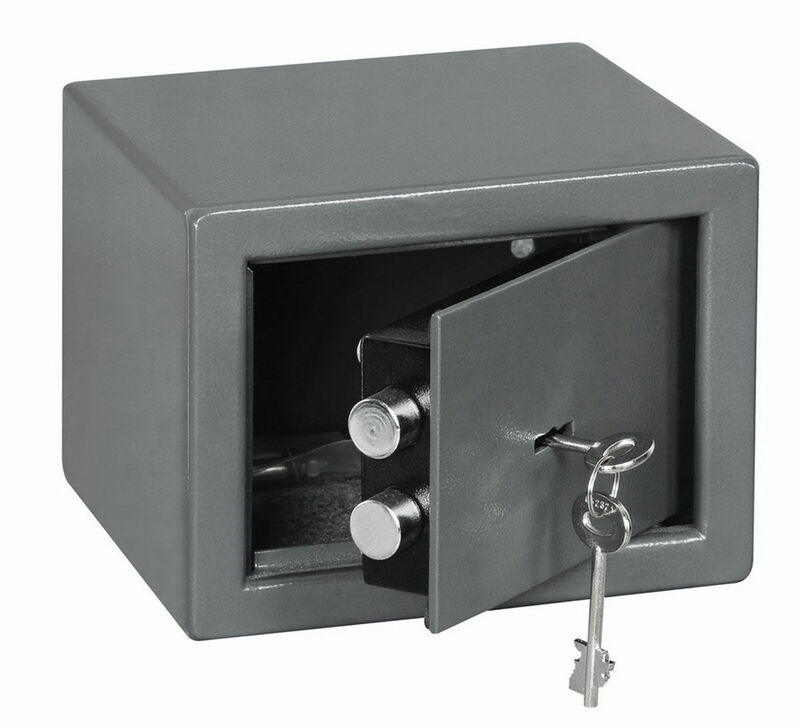 Key operated safe perfect for home or small office use.